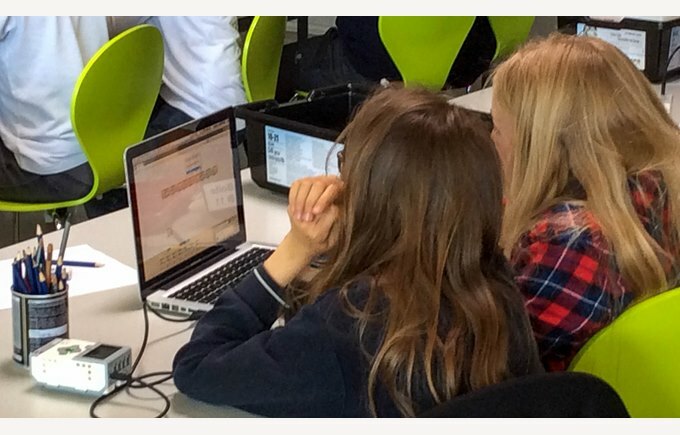 On Tuesday, 24th May, 8th graders visited the EPFL to attend a robotics and computer programming workshop. 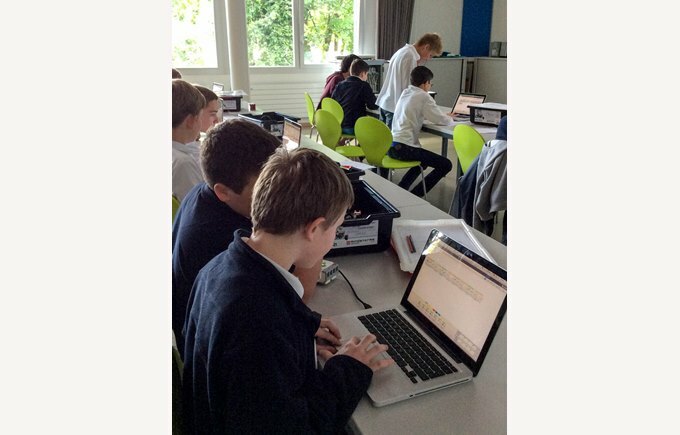 The workshop included a tour of the campus, where the children were given the opportunity to visit a ‘white room’ and learn about the wide range of research currently being done at the EPFL. Working with Apple Macs, the children learnt about the binary system and how computers store and retrieve information. 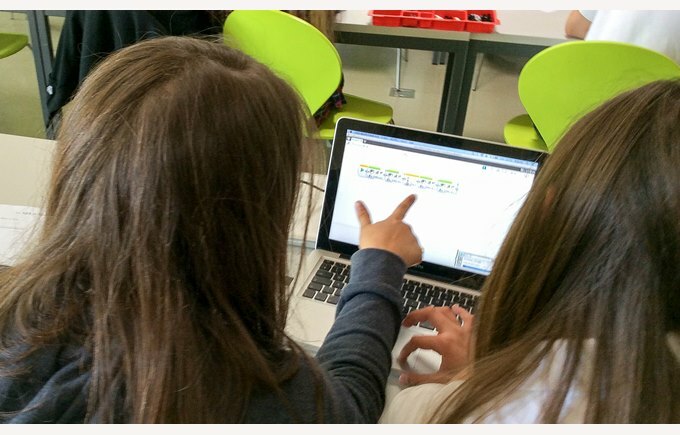 The highlight of the workshop was the opportunity to experience computer programming with the Lego Mindstorm software. 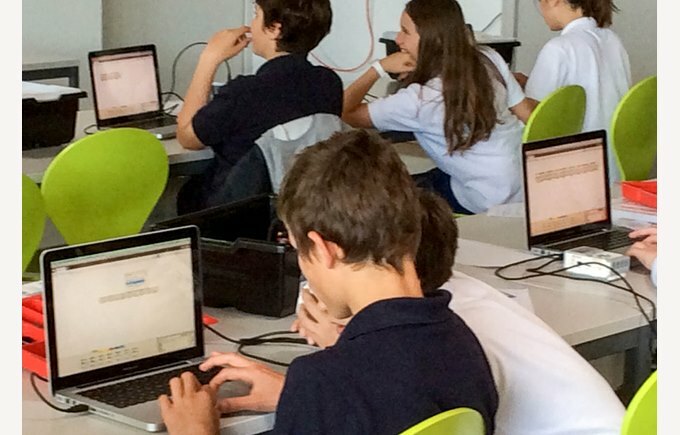 All of the children enjoyed the workshop and returned to school with a better understanding of the complexities of Computer Science and opportunities that it offers.